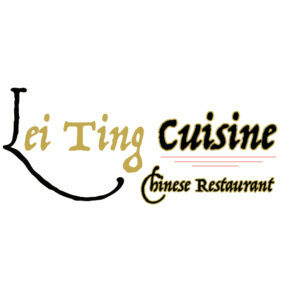 Lei Ting Chinese Restaurant offers authentic and delicious tasting Chinese cuisine in Milford, MI. Lei Ting’s convenient location and affordable prices make our restaurant a natural choice for dine-in, take-out meals in the Milford community. Our restaurant is known for its variety in taste and high quality fresh ingredients. Come and experience our friendly atmosphere and excellent service.